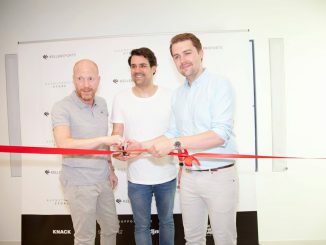 Moritz Keller (in the center in the picture above, during the opening of the Keller Brand Experience Store in Munich), Bachelor International Business graduate of Munich Business School, has been successfully running his company Keller Sports for more than ten years. 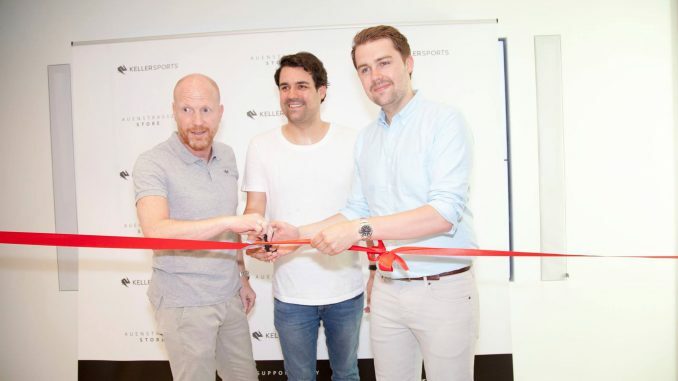 Today, Keller Sports is Germany’s leading e-commerce sports supplier. Just a couple of days after being awarded the Shop Usability Award for the most innovative online shop, granted each year to the premium online shop in Germany, Keller Sports was able to add the the prestigious German Brand Award to its list of achievements. 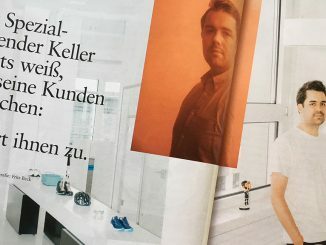 Congratulations to Moritz and Keller Sports for this amazing feat!